The rapper invited a fan onstage with him in Dublin. 12. 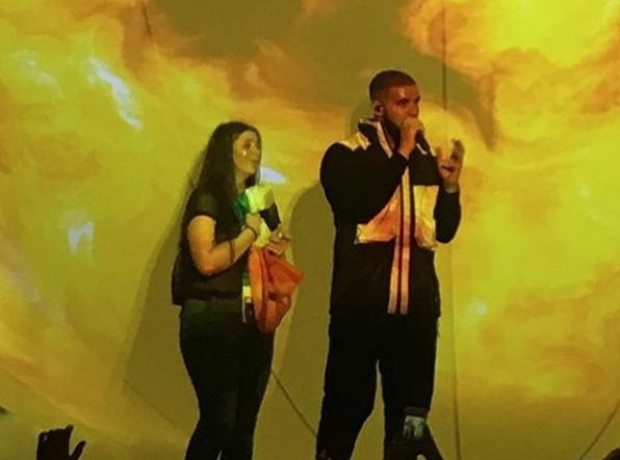 The rapper invited a fan onstage with him in Dublin.